St. Elsewhere was the groundbreaking TV drama created by Josh Brand and John Flasey. 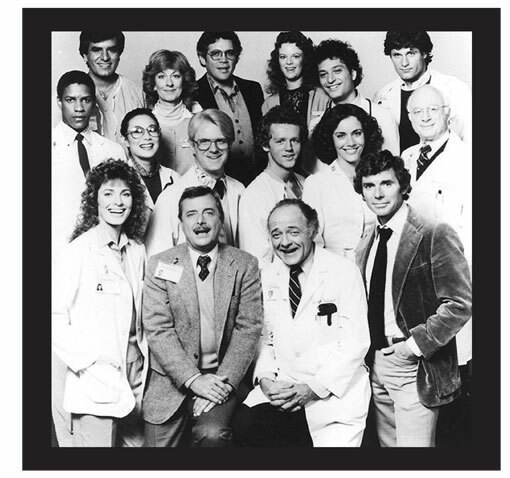 It was set in the fictitious teaching hospital, St. Eligius, in Boston’s South End, and featured an ensemble cast and realistic, interlocking stories. Brand and Falsey wanted new, original writers and hired a number of New York playwrights who had never written for television. Diggs had the privilege and pleasure of writing for the first season. But writing for the stage was a passion that soon pulled her back to New York.